From its humble beginnings in 1970 when a group of friends from the University of Washington decided to hold their own marathon, the Seattle Marathon Family of Events has grown into the largest combination marathon/half marathon in the Northwest and one of the top ten largest in the U.S.
That first marathon 45 years ago sported 38 runners. 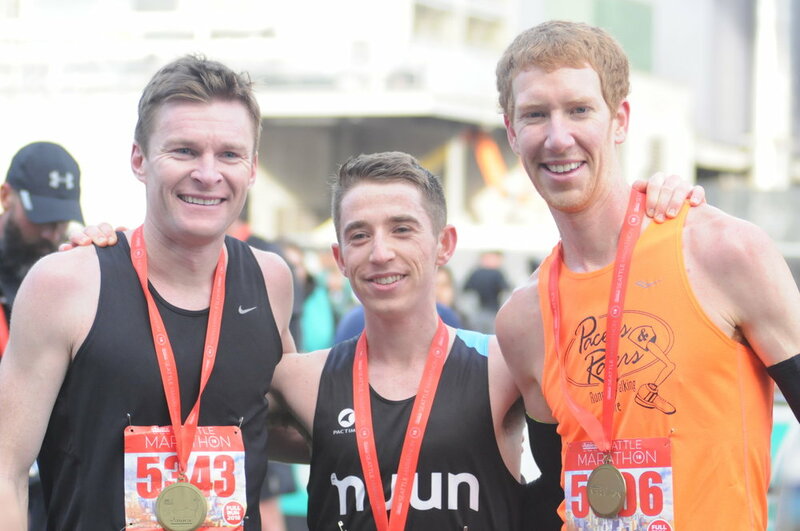 This year, 15,000 participants are expected for the marathon and half marathon walking and running events. 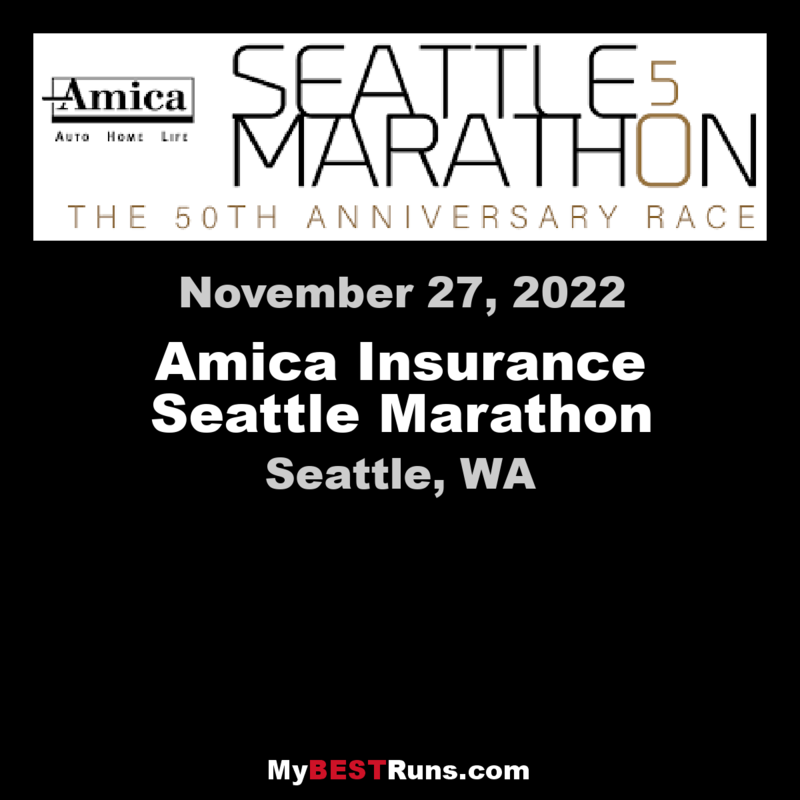 Join us November 27th for Seattle's Original Hometown Marathon Year 46.